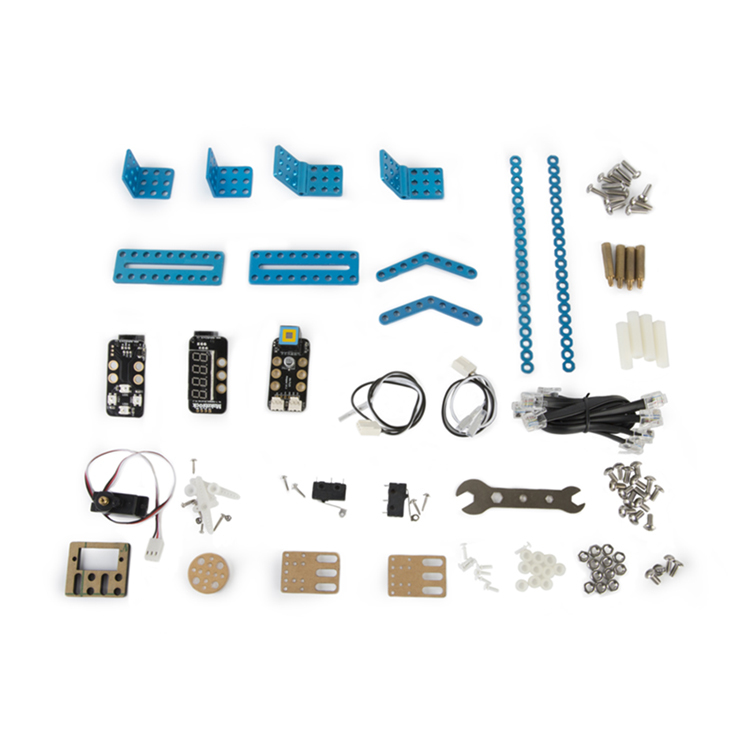 What is the variety gizmos add-on pack for mBot & mBot Ranger? 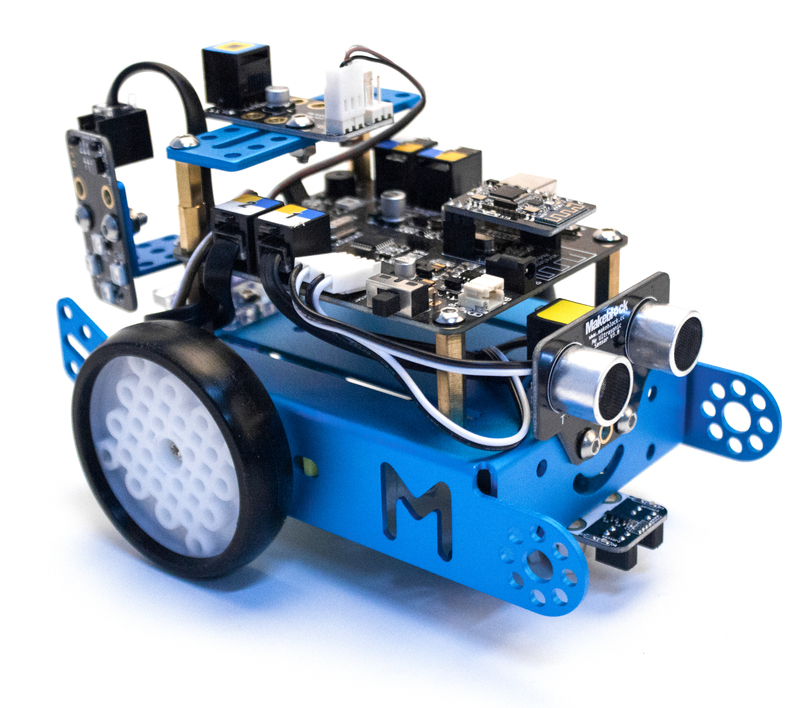 The variety gizmos add-on pack for mBot and mBot Ranger is a brand new add-on pack. 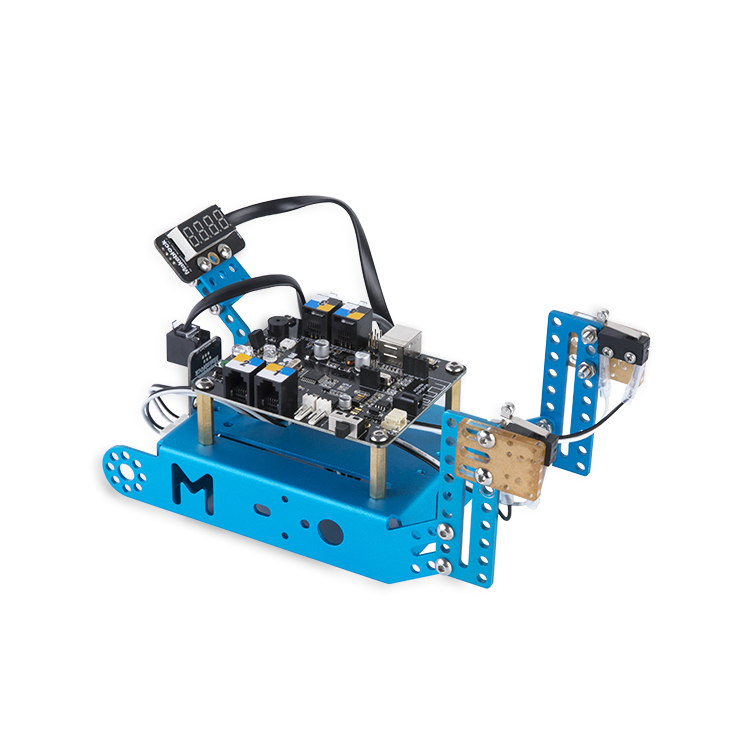 It contains six add-on cases for mBot and two for mBot Ranger. 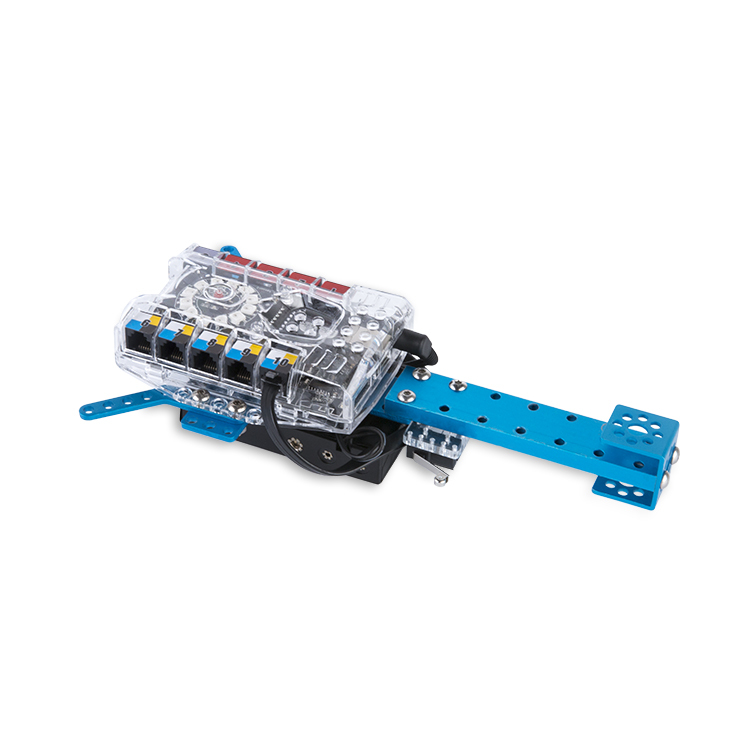 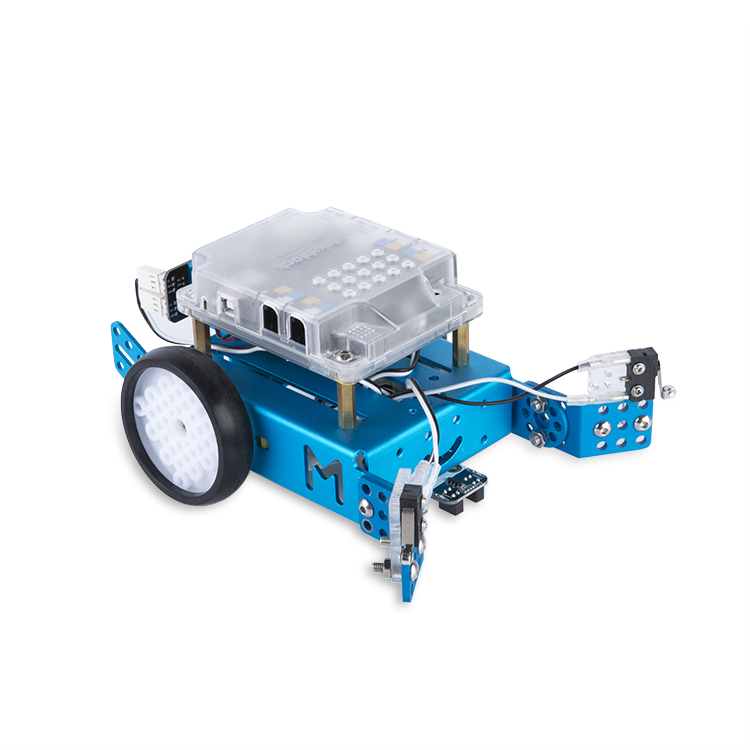 It has enriched the cases for motion control and appearance relative to mBot and mBot Ranger. 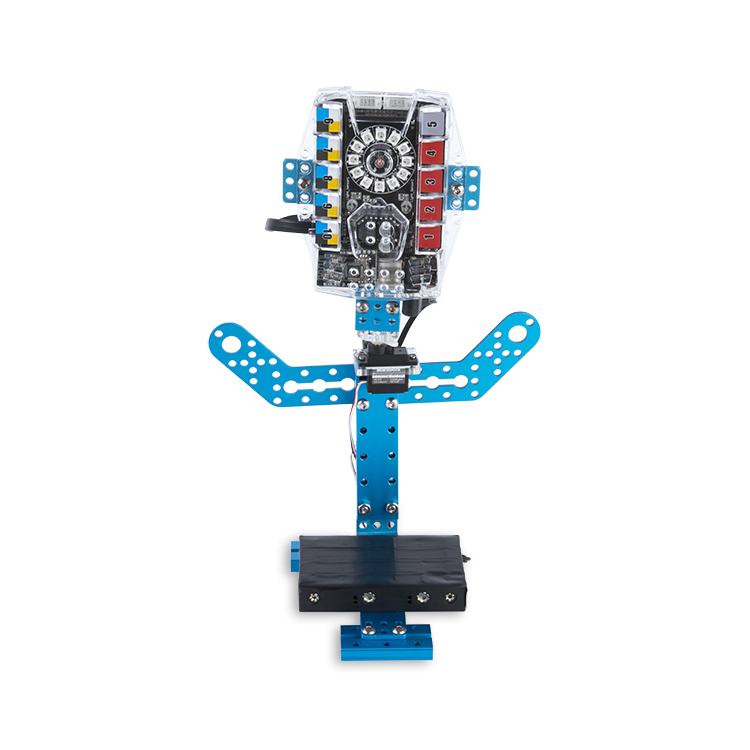 Besides, you can assemble it into more forms on your own idea, and explore more possibilities. 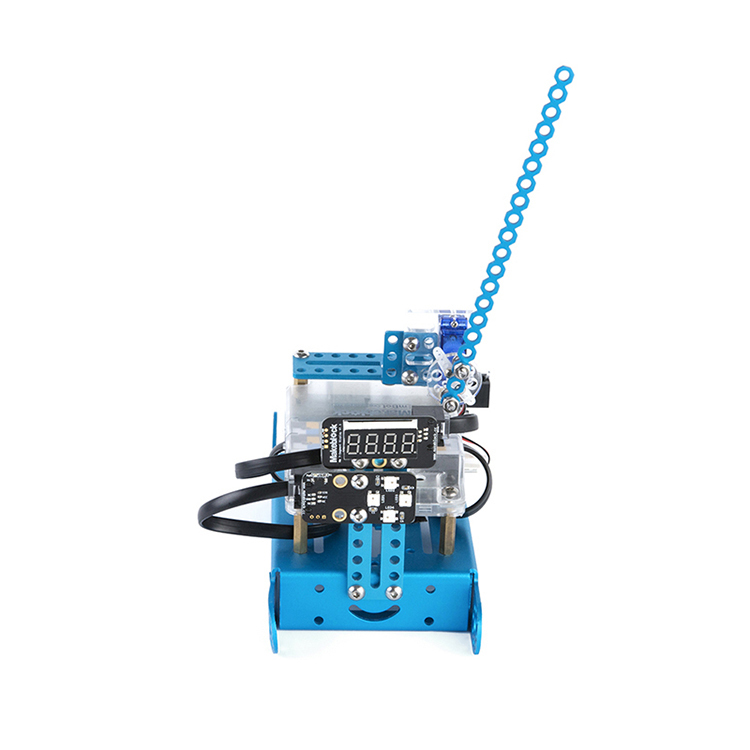 The sunflower always face to the place where there is bright.